Frederic Rzewski is one of America’s great maverick composers and a virtuoso pianist. A student of Walter Piston, Roger Sessions, Milton Babbitt, and Luigi Dallapiccola, his music freely combines elements of minimalism, atonality, improvisation, folk songs, and political texts. 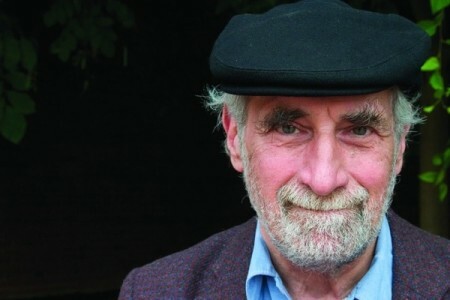 Rzewski was a co-founder, with Alvin Curran and Richard Teitelbaum, of MEV (Musica Elettronica Viva), a group known for its pioneering work in live electronics and improvisation. Program: War Songs (2008 – first performance), Johnny Has Gone for a Soldier (2003), Mayn Yingele (1988), and Four Pieces (1977).